Rhinoplasty surgery must be approached in a personalized manner for each patient for successful results. This is especially true with ethnic nose reshaping, which is designed to address each ethnic group’s specific features, characteristics, and concerns. This procedure focuses on concerns specific to patients of Korean ethnicity. Facial plastic surgeon Dr. Miller often consults with patients considering a “nose job” but who are concerned about losing their ethnic identity with final results that appear “too Caucasian.” Dr. Miller uses techniques that are developed for the nasal features of Korean patients to produce final results that both create balance with the face and address concerns while preserving ethnic identity. 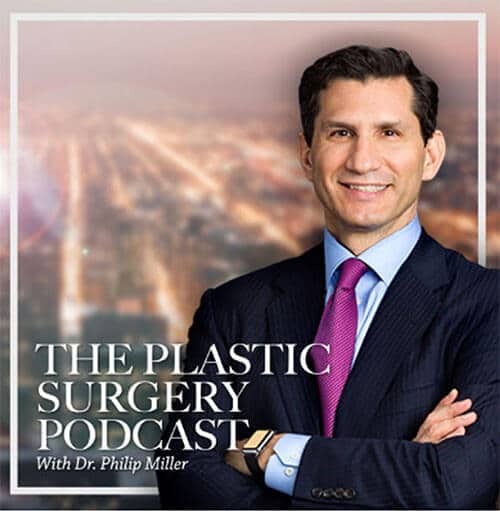 Dr. Miller employs specialized techniques to achieve attractive results without taking away from the patient’s ethnic identity or heritage, and he takes care to avoid over-correction common among less-skilled nose reshaping surgeons. This includes avoiding excessive narrowing of the nostrils, an overly punched tip or an over-augmented bridge. 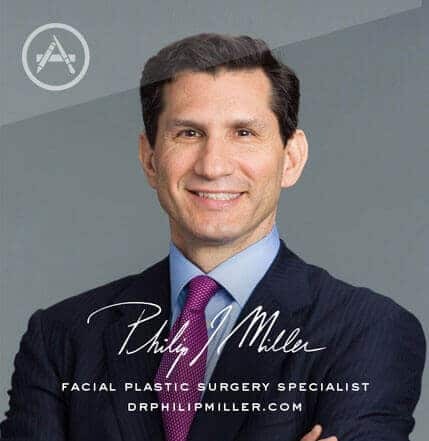 Dr. Miller has over two decades of experience as a facial plastic surgeon and he is committed to taking the time to develop a personalized treatment plan for each patient that combines preservation with change for the best possible surgical results. To find the best plastic surgeon in New York City to perform your procedure, review each surgeon’s experience with the procedure at hand. 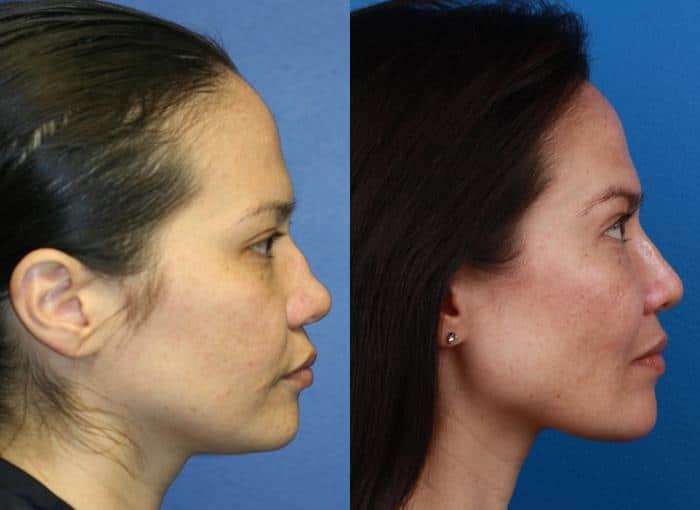 Due to the complexity of this procedure, and the fact that your nose is your most prominent facial feature, you want a surgeon who is credentialed and experienced, as well as extremely well versed in the latest techniques for patients of Korean descent. It is very important to review each surgeon’s before and after portfolio to examine past results on Korean patients and learn about the surgeon’s skills and expertise. Ideal candidates for this procedure are men and women of Korean descent who are concerned about the appearance of their nose and are at least in their teens, non-smokers and in good physical health. Schedule a consultation with a qualified facial plastic surgeon to find out if you are a good candidate. This consultation will include a thorough evaluation of your nose and medical history, as well as a recommended plan to resolve your concerns. Schedule a consultation with Dr. Miller today to learn more about Korean nasal surgery. You can call us at (646) 791-3025 or fill out the contact form to be put in touch with a Patient Advisor who will answer your questions and help you on this new journey. Next, learn about Hispanic rhinoplasty.